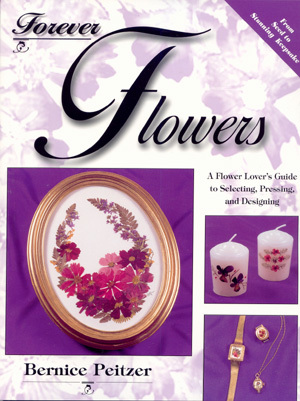 Forever Flowers - Good information on gathering - pressing - and arranging flowers. Many projects for pressed flowers. (For botanical lampshade instructions - order #R510). 128 pages.